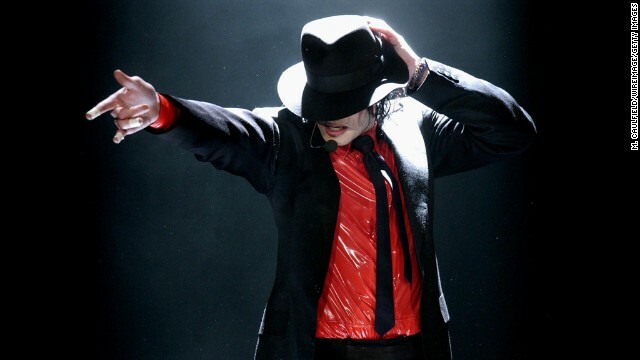 "Saturday Night Live" is starting off strong with its 38th (38th!) season this fall. 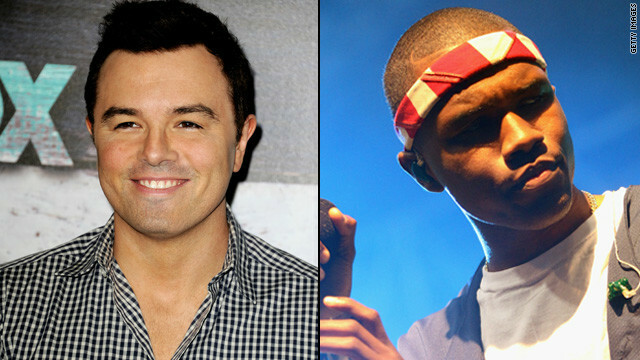 NBC announced Wednesday that the late night sketch comedy show will be hosted by Seth MacFarlane, and will have a debut performance from critic-and-fan darling Frank Ocean, on its season premiere September 15. 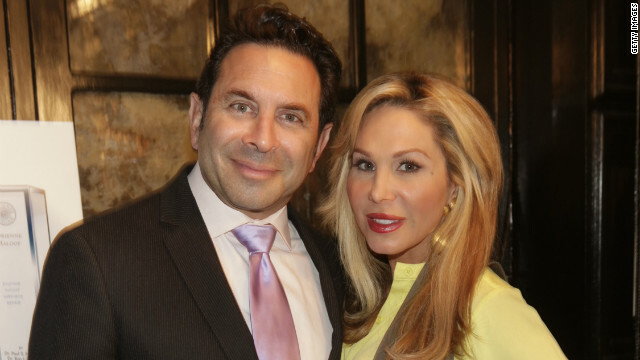 Paul Nassif files for divorce from Adrienne Maloof? It looks like Adrienne Maloof and Dr. Paul Nassif are going to make their breakup permanent. Last month, we heard that "Real Housewives of Beverly Hills" star Maloof and her husband were planning on separating after 10 years of marriage, but at the time, it was unclear whether or not it would be a trial separation. 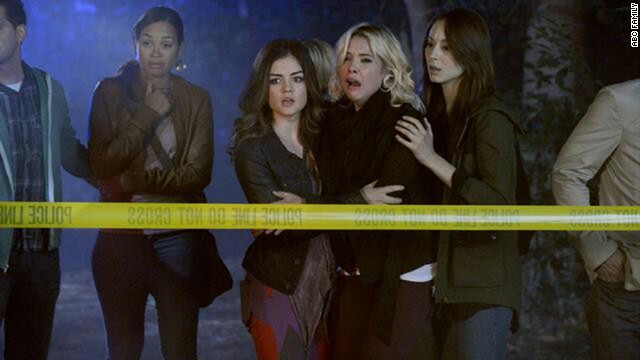 The summer finale for “Pretty Little Liars” took a page right out of its own book. The episode mimicked the non-linear format of the last mid-season finale, beginning with a body bag being loaded into an ambulance. Viewers barely had enough time to use context clues, as Hanna sobbed from behind the caution tape, before the ABC Family series rewound to two days prior. Intense.